In this collection of essays and articles, Lynch delves deeply into the creative process and how it relates to consciousness. 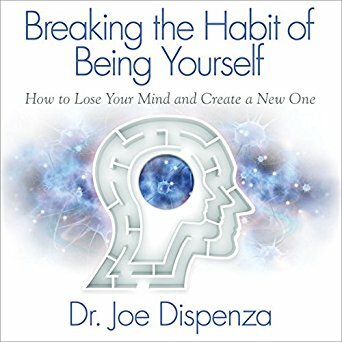 "If you are a David Lynch fan you will definitely enjoy this book"
Dr. Joe Dispenza combines the fields of quantum physics, neuroscience, brain chemistry, biology, and genetics to show you what is truly possible. "The Tool For Change! 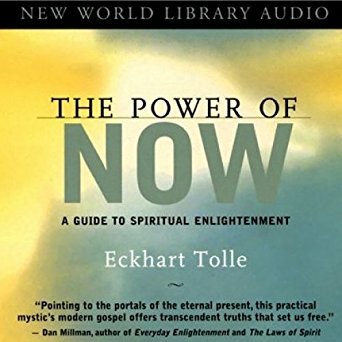 Must-Read"
"This Book is the KEY for Me in Understanding What Has Blocked Me in the Past"
Eckhart Tolle offers simple language in a question and answer format. The words themselves are the signposts to guide you on your journey into the now. "Psychologist claims this is the best self-help book for anxiety or depression." Johnsen offers guidance on meditation revealing the intense mental absorption required. Shows the reader the enlightenment to be found through meditation. "It inspired me to begin chakra meditation." "Information that you don't find just anywhere." Autobiography of a Yogi is at once a beautifully written account of an exceptional life and a profound introduction to the ancient science of Yoga and its time-honored tradition of meditation. "A Fantastic Account of a Great Yogi"
"Rare accounts of spiritual prodigies and their ecstasy-filled lives. These experiences are available to you too." 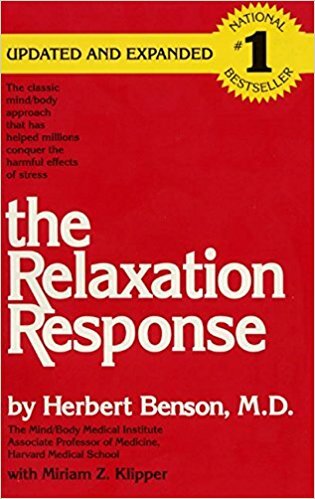 The Relaxation Response has become the classic reference recommended by most health care professionals and authorities to treat the harmful effects of stress. "The classic guide to conquering stress." 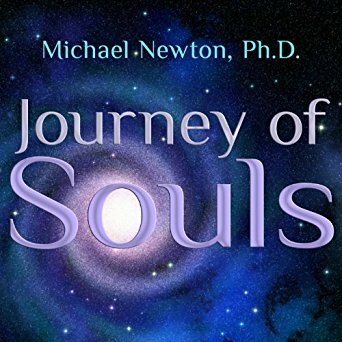 This audiobook is ideal for anyone looking for a structured way to incorporate simple life-habits that have been proven to have a profound impact on your state of happiness. "Strengthening One's Happiness? Who Knew This Was Even Possible Until The Inner Gym!" Be Here Now is a vehicle for sharing the true message, and a guide to self-determination. "You can pick it up and read any page at any time and receive a message that will always feel connected too!" When properly understood and practiced, meditation should feel easy, calming, and comfortable. 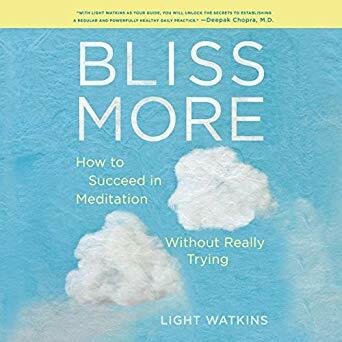 In Bliss More, maverick instructor Light Watkins provides the tools for making it E.A.S.Y. (Embrace, Accept, Surrender, Yield), dispels the biggest myths and misunderstandings, and shares real-world tips and straight talk for hacking into this ancient practice. 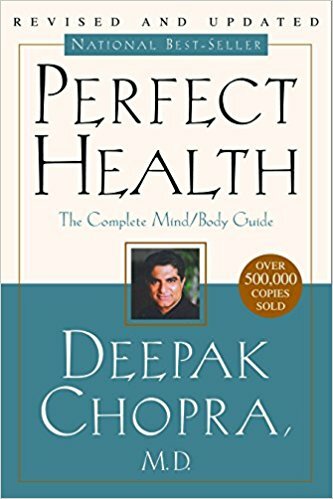 "Insightful, Kind, Humorous Approach to Meditation"
"Easy read and life changing"
Deepak Chopra, M.D., wrote Perfect Health, the first practical guide to harnessing the healing power of the mind, which became a national bestseller. The book described how breakthroughs in physics and medicine were underscoring the validity of a 5,000-year-old medical system from ancient India known as Ayurveda. "A valuable introduction to a different approach to health"
A documentary film that takes us on a scientific and spiritual journey where we discover that by changing one's perceptions, beliefs, and emotions, the human body can heal itself from any dis-ease. "It made me feel like I’m not alone in the journey of healing"
"This film WILL excite you!" Some of the material you will find in this book includes: history and philosophy, the first life science, Ayurveda and human potential, Ayurveda and the western mind, the five elements of man, the human constitution, disease process, attributes, diagnosis, treatment, diet, taste, lifestyle and routine, time, longevity, medicinal, and many other subjects. "A very good book to read for learning about the oldest healing system in the world." "One of the best comprehensive guides to Ayurveda"
This profoundly hopeful synthesis of the latest and best research in cell biology and quantum physics has been hailed as a major breakthrough, showing that our bodies can be changed as we retrain our thinking. "One of the best books I’ve ever read"
Robert M. Sapolsky's acclaimed and successful Why Zebras Don't Get Ulcers features chapters on how stress affects sleep and addiction, as well as new insights into anxiety and personality disorder and the impact of spirituality on managing stress. by David R. Hawkins MD. PHD. During the many decades of the author's clinical psychiatric practice, the primary aim was to seek the most effective ways to relieve human suffering in all of its many forms. The inner mechanism of surrender was found to be of great practical benefit and is described in this book. "An easier and better way to let go of those things that are disturbing to you." "Amazing Book had a positive, life-changing impact"
Analyzing the basic nature of human thought and consciousness itself, the author makes available to everyone the key to penetrating the last barrier to the advancement of civilization and science and resolving the most crucial of all human dilemmas: how to instantly determine the truth or falsehood of any statement or supposed fact. 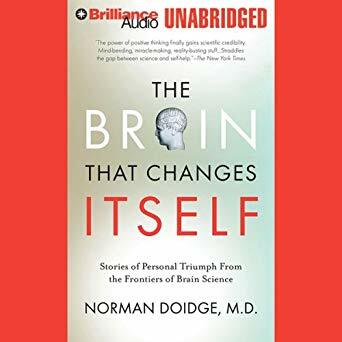 "An eye opening and fascinating read"
"Help understanding our individual & collective"
Dr. Doidge has written an immensely moving, inspiring book that will permanently alter the way we look at our brains, human nature, and human potential. "Wonderfully written. The stories about real people and their struggles and triumphs makes this a must read." An incredible translation of this great Indian epic. Mysterious forces cause the heir to the kingdom, Rama, to go into exile and the reader is taken on a journey through the jungles of India, and with it, through the realms of consciousness. It doesn’t matter how many times you read it; every sitting brings a new layer of insight and understanding into the mechanics of consciousness. One of the most enjoyable and enlivening experiences available through prose. "Breath-taking retelling of a remarkable ancient epic"
Dr. Radhakrishnan points out the significance and the value of the Upanisads. Even if they seem insignificant or unimportant in the modern world, they still deserve to be studied as a memorial of India s past, and as the foundation of the lives and the beliefs of millions of people in the earlier ages. "The introduction to this translation provides a great deal toward an understanding of the text." The Bhagavad-Gītā presents a timeless formula for rising above the mundane problems of life to enjoy eternal freedom and fulfilment in higher states of consciousness; it brings to light a complete science of life and art of living relevant to every generation, based upon the simple yet profound experience of the inner Self-the infinite, eternal reservoir of creativity and intelligence that lies within us all. Another masterful translation from Menon. It follows the warring dynasty that threatens to implode the ancient kingdom of Hastinapura. The five hero brothers must overcome all adversity and win back the kingdom from their debauched cousins. Layered within this bounteous epic are clues to every aspect of enlightened living as espoused within the Veda. Comprehensive and captivating, and brilliantly distilled by this inspiringly erudite author. "Very informative and well written." 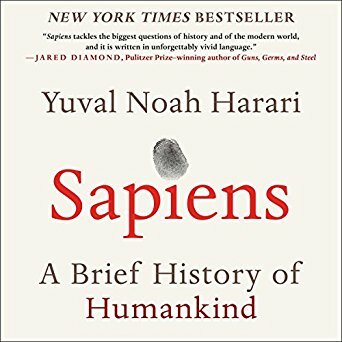 From a renowned historian comes a groundbreaking narrative of humanity's creation and evolution - a number one international best seller - that explores the ways in which biology and history have defined us and enhanced our understanding of what it means to be "human". 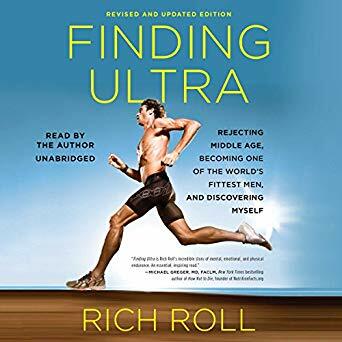 Finding Ultra is a beautifully written portrait of what willpower can accomplish. It challenges all of us to rethink what we're capable of and urges us, implicitly and explicitly, to go for it. 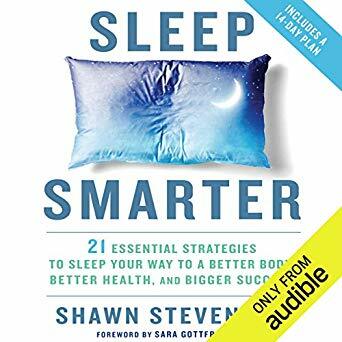 "Must read for anyone seeking change"
"Making significant lifestyle change seem possible"
In Sleep Smarter, Stevenson shares easy tips and tricks to discover the best sleep and best health of your life. With his 14-Day Sleep Makeover, you'll learn how to create the ideal sleep sanctuary, how to hack sunlight to regulate your circadian rhythms, which clinically proven sleep nutrients and supplements you need, and stress-reduction exercises and fitness tips to keep you mentally and physically sharp. "New insights for a long term health seeker." "Will improve your sleep and your life." 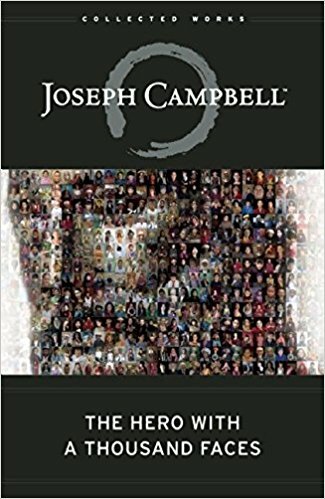 - The purpose of life and manifestation of a "creator"
"This is an intriguing thought provoking book"
"Great insight about the spirit world"
You can go after the job you want...and get it! You can take the job you have...and improve it! You can take any situation you're in...and make it work for you! Dale's time-tested advice in this book has carried thousands of now-famous people up the ladder of success in their business and personal lives. "Life Changing Read. A must own." "Foundational to successful relationship development"
Bryson moves seamlessly from one sweeping topic to the next with great ease. Whether he is expounding upon thermodynamics, paleontology or cosmology, he helps us to grasp, to the extent that seems possible, the interrelatedness of all physical phenomona. He is particularly skillful at putting into perspective concepts of size and dimension within the universe, whether mind-bogglingly vast expanses or minuscule marvels of life’s building blocks. He not only teaches us what is known, but humbles us by emphasizing how much we do not know. "A most unusual but extremely interesting book!" "Nearly the Best Book I Have Ever Read"
Discover why self-motivated and successful people are prone to TMS, how anxiety and repressed anger trigger muscle spasms, how people "train themselves" to experience back pain, and how you may get relief from back pain within two to six weeks by recognizing TMS and its causes. "Helps get rid of back pain"
"Run and buy it - you can run - because your back is fine!"